I believe that the emotion, personality, and individuality of a moment is what makes us fall in love with an image. 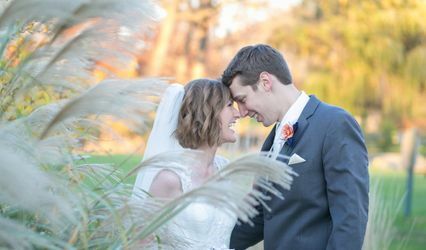 My goal is to capture your wedding, your day as it existed in that moment of time. Thank you so much for taking the time to view my website and for your interest in Karlen Kleinkopf Photography. Please feel free to contact me with any questions or to book a consultation. I look forward to meeting you! We could not have been more pleased with Karlen's services. She puts such passion in her work and you can see it in every photo. 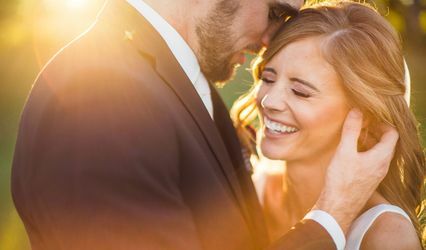 She caught every moment of our wedding and we are so grateful to have such amazing photos to look back on for years to come. By far, Karlen is the best in her field with her non-obtrusive, photojournalistic approach and we recommend her to all! 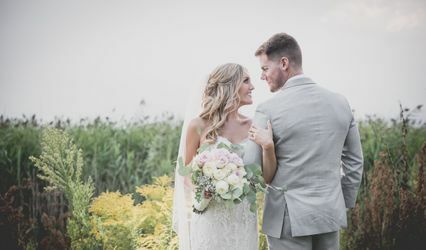 Hy husband and I used Karlen Kleinkopf Photography for our wedding, and we can't say enough great things about our experience! Not only did the pictures come out beautiful, but our overall experience was so great! Karlen was so professional, creative, and personal! She was so easy to work with and really understood us as a couple. We will definitely use Karlen Kleinkopf Photography in the future, and highly recommend her. Thanks again Karlen! !